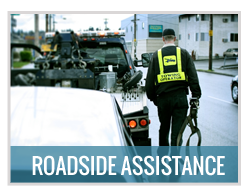 If you’re in the San Francisco area and you’re in need of a tow, give us a call and we’ll happily come to your rescue. Whether it is an emergency situation or you just want to transport your vehicle to another location we are the people to help you. If you need towing services, whether it is day or night, sunny or raining we are here for you. Our team works around the clock, 365 days a year. 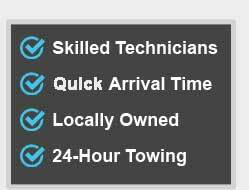 Just call NonStop Towing’s 24/7 call center and we will send a team to your location. 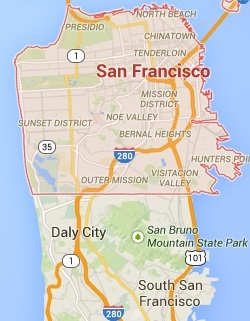 We guarantee an estimated thirty minute time of arrival in San Francisco. Our team adheres to all safety standards, and we will do all we can to get your vehicle to its destination and you back on the road in a hurry. We have a large fleet of vehicles which can tow a variety of different cars, motorcycles and vans. Our prices are very reasonable, we will give you a quote directly by phone, so you are aware of the cost of our service and will not get any surprises later. 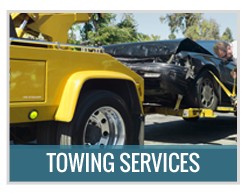 NonStop Towing has a towing service team of highly trained professionals that have many years of experience. 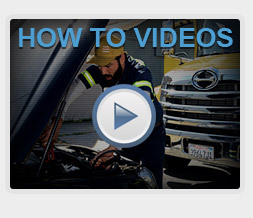 All team members have been trained to work on many different models of cars and other vehicles. The team keeps up with all the new developments in the towing industry and enjoy working with new state-of-the-art equipment. Our team’s moto is – Safety First! 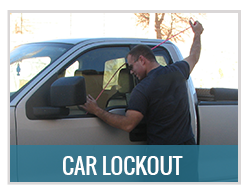 We all take the safety of our customers and their vehicles very seriously. 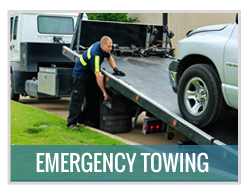 NonStop Towing provides a wide range of towing services, including a variety of options for local towing or long distance towing. Give us a call if you are in need of towing services, whether you need to move your car after an accident, take it to the shop, or move it to another city. We are ready to assist you in any situation. You can be sure that your car is our priority.